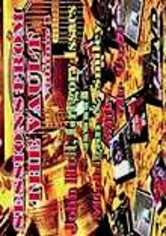 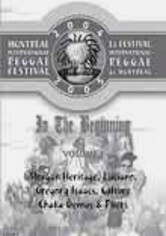 Nothing moves the soul like the grooves of fine reggae music, and this outstanding collection brings together the best Roots reggae masters performing their very best hits. 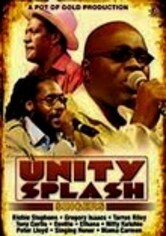 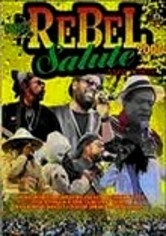 Featured artists include Freddie McGregor, Frankie Paul, Anthony B, Luciano, Gregory Isaacs, Morgan Heritage and plenty more. 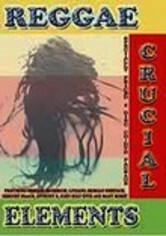 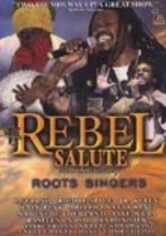 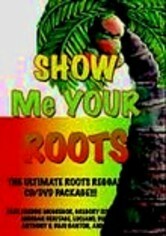 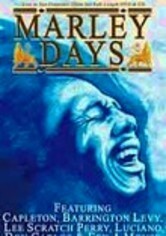 Also included in this compilation is a showstopping live performance by legendary Roots reggae master John Holt.